MAJOR PRICE ADJUSTMENT-MOTIVATED SELLER-Steeped w/history & sporting traditions Buckhorn Sporting Camps was established on Jo-Mary Island 1895 on Middle Jo-Mary Lake. Step back in time boating to the camps, breathtaking views of Mt Katahdin & Jo-Mary Mtn. Housekeeping cabins, a couple of bunkhouses, sports lounge, work shop, & a year-round Moose Meadow Lodge. Off grid, powered by generator & all cabins have well water. 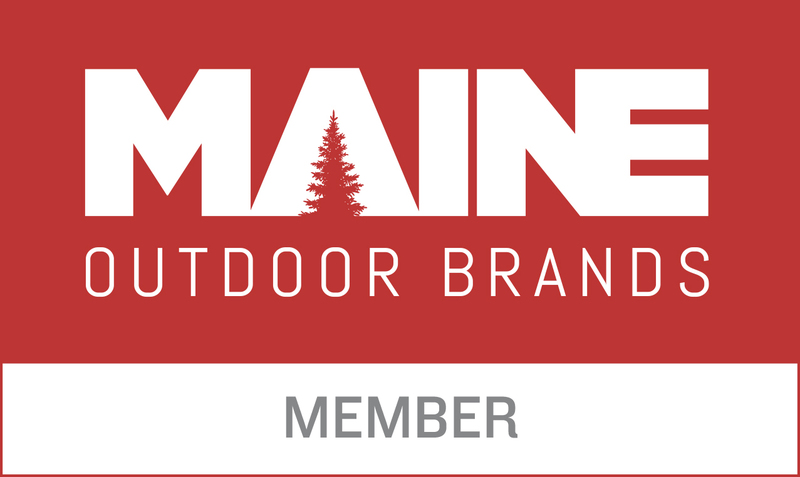 A memorable wilderness experience nestled in thousands of acres of Maine's Ki-Jo working forest, completely self-sufficient with all amenities. 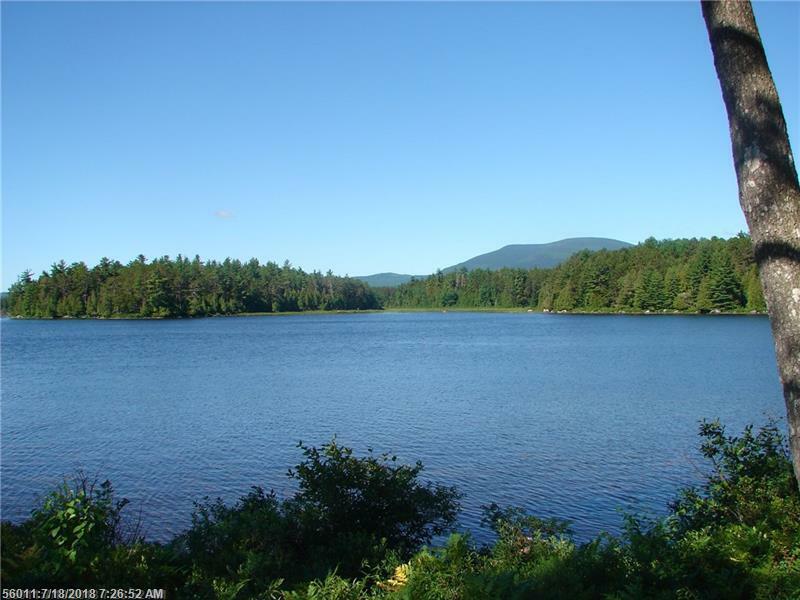 Access to Appalachian Trail, Katahdin Region, recreational trails, & endless lakes, rivers, & streams to explore. Float plane accessible. Land owner to sell 6.4 acre parcel for simultaneuos close, price to be determined. A haven from the outside world offering an opportunity to create memories on what is important in life...family, friends, nature, & rekindling your spirit in an environment surrounded by endless beauty.